On Tuesday 26th June 2018, Leightons Woodley held an exciting Silhouette Eyewear event at their branch, with the entire Silhouette glasses collection on display. The event included Silhouettes very own brand ambassador - Simon, who attended the event to help provide an expert’s insight into the wonderful brand that is Silhouette, including the ideas and inspiration behind the brand themselves. Known for their rimless frames with timeless styles, having every single pair in the branch was something our customers didn’t want to miss. With ‘style consultations’ fully booked for the day, the team were on hand and prepared for what was an exciting day with a buzzing atmosphere - right until the late closing time of 7pm. 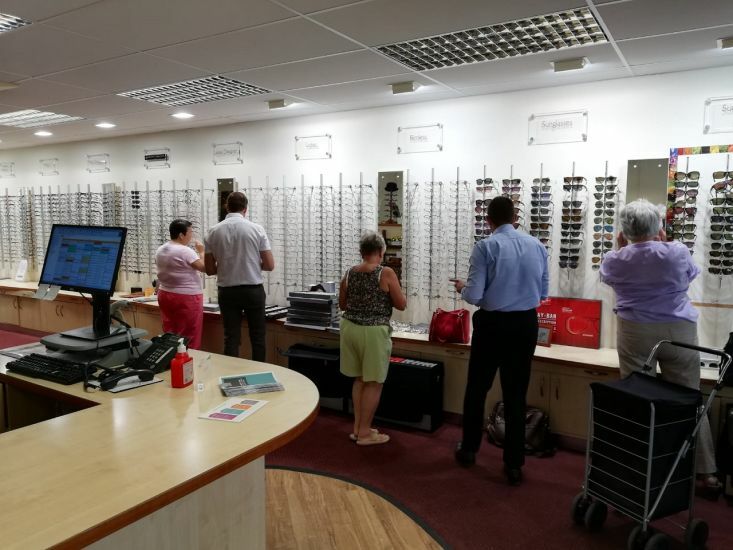 With all this in mind, the event provided a further benefit by offering 20% off the entire Silhouette collection of frames, as a one off opportunity for the customers of Leightons Woodley. Certain frames that had never been displayed in store were available for people to try on and hopefully find their perfect pair. Rimless eyewear has been launched into the 21st century with unusually-shaped lenses – from cat-eye to perfectly round, this collection of eyewear gives minimalism huge impact. 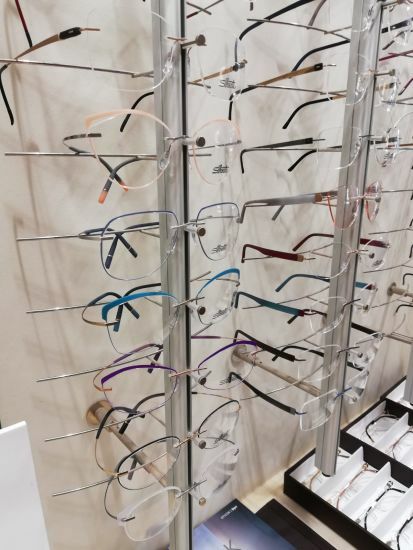 Whether people were looking to add to their summer look or just needed a new pair of glasses, everyone came to see ultra-lightweight and durable frames that we at Leightons all love and know so well. Running from 10am to the late closing time of 7pm, it gave everyone the chance to come in and enjoy the event, as and when they pleased. We took pleasure in meeting lots of new faces, as well as welcoming back lots of familiar and loyal longstanding customers. These events are so rewarding for us here at Leightons, as it allows us to talk in depth with each individual about their needs and concerns when it comes to their eye care. Silhouette being one of the number one brands in lightweight and stylish eyewear most certainly helped to give people and idea of the type of glasses they could experience. The team at Leightons Woodley worked hard to make the day a huge success for everyone and couldn’t wait to invite in one our favourite brands! Welcoming all our lovely customers was such a delight, not only because we got the opportunity to showcase an exclusive brand to them, but also because it was great to catch up and learn about what everyone had been up to since their last visit. We can’t wait to host the next event, as we are sure our customers cant either so – watch this space! 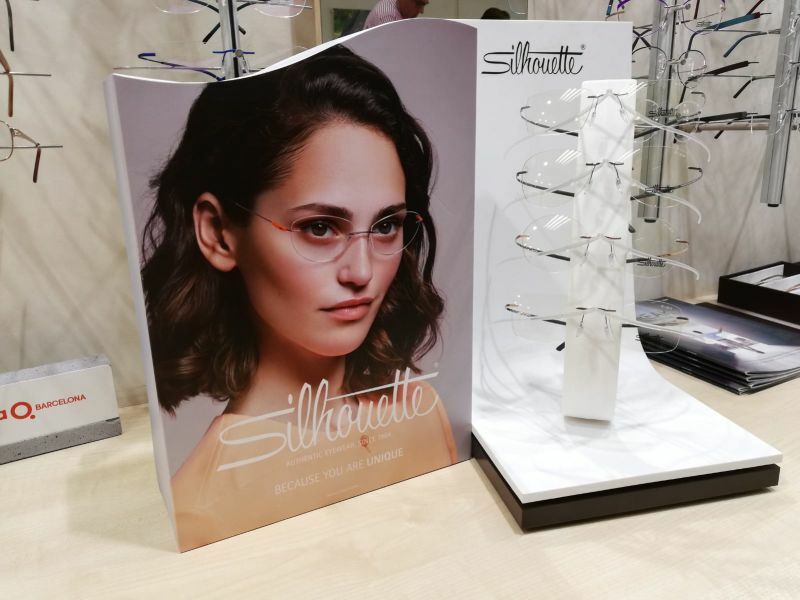 If you couldn’t make the event and you are interested in having a look at the stunning Silhouette glasses for yourself, you can visit your local Leightons branch where our fully-qualified dispensing opticians will happily show you the range available. If you think your prescription might need an update, you can also book an appointment online, or call us on 01189 691 139.